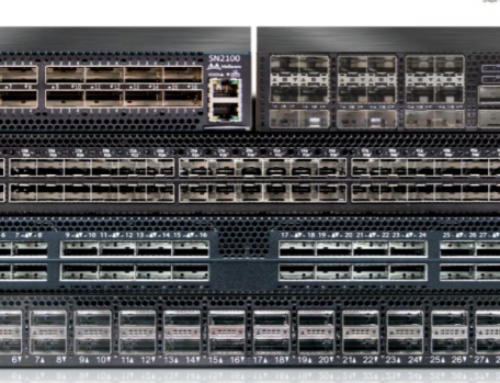 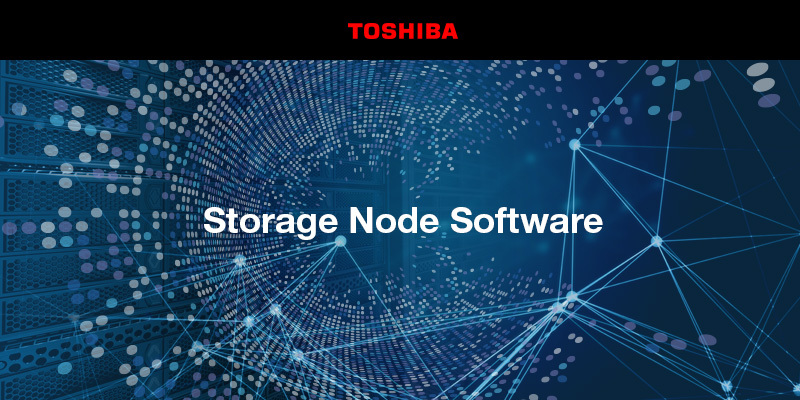 Toshiba’s Storage Node Software is an NVMe over Fabrics target implementation of extremely fast block storage that is both disaggregated and abstracted for efficiency and economics. 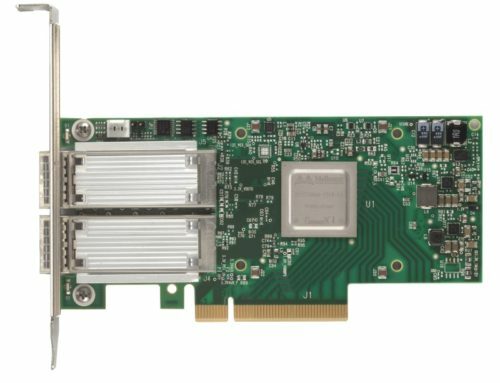 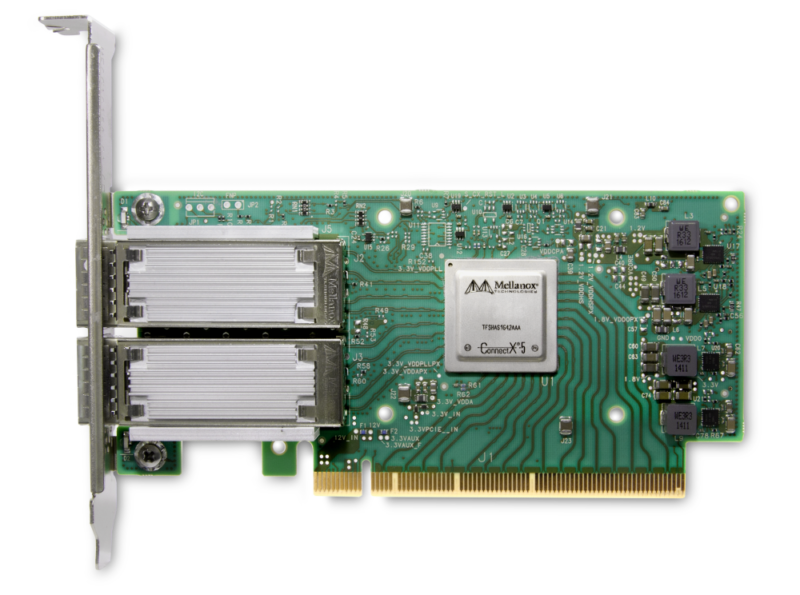 It enables optimal allocation of ‘just the right amount’ of high performance, low-latency NVMe storage capacity to each application. 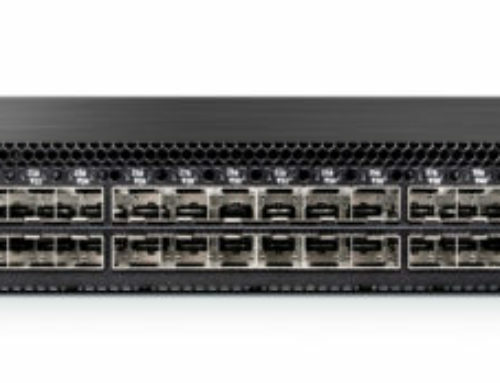 It also offers secure REST APIs that integrate seamlessly with various cloud provisioning and orchestration frameworks.